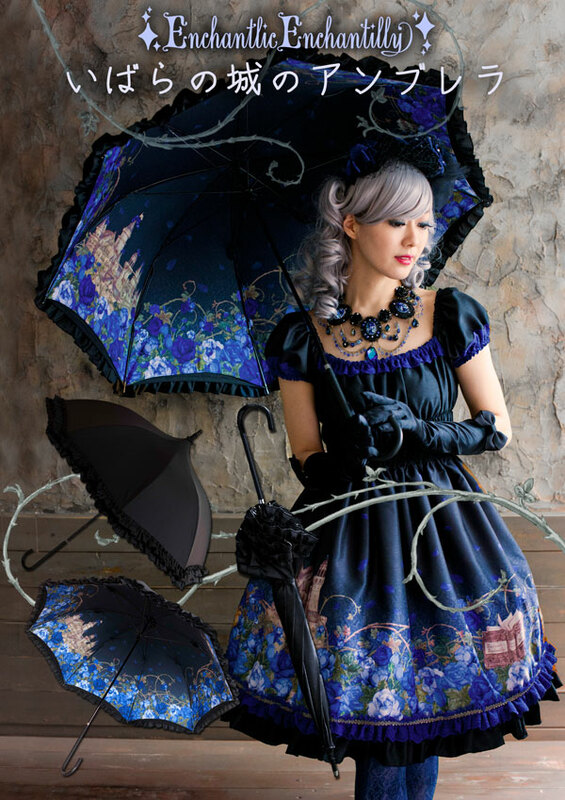 Umbrellas with popular pattern, Little Briar-Rose, will be coming! 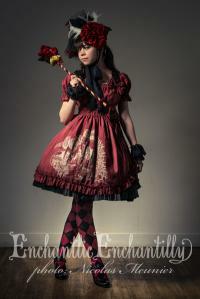 The color is only blue. 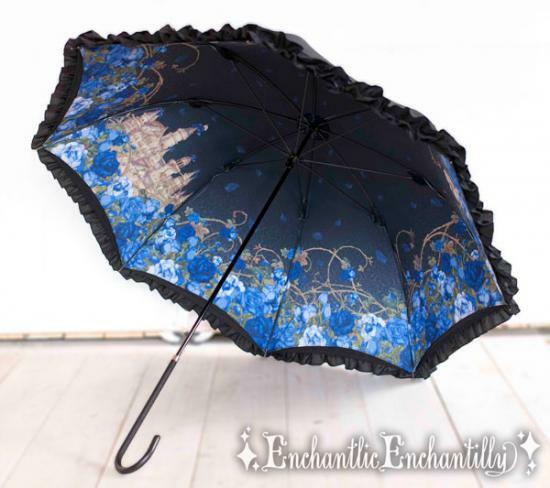 You can enjoy rainy days with this umbrella where blue roses are in full bloom on! This is a sunshade umbrella, so you can use it as a parasol.